Trakara Tomy ARTS will release the following capulse toys in the end of August 2013. Eeveelutions are same as last December released. 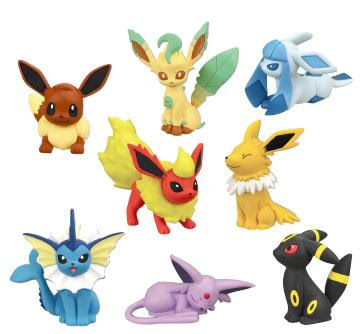 Includes stickers, Sylveon has two kinds (poses).